Take your professional training a step further than Divemaster by becoming an Assistant Instructor. 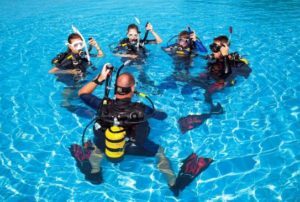 You will learn to teach uncertified divers in the classroom and in confined water and assist fully trained instructors on courses! From here it is a small step to becoming a fully-fledged Dive Instructor! PRICE: On Request. Dependent on current certification level. Own a Total Diving System of professional type and quality. 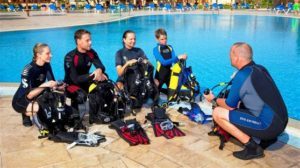 If you do not yet have your own system Pro Dive offer a range of discounted packages to our students. Contact Us to start your adventure today!